The Doctor, Sarah and Harry face their greatest fears when a terrifying encounter on a remote island leads to a battle with Scratchman. Jason (@drwhonovels) and Mark (@TrapOne_) discuss Tom Baker’s debut Doctor Who novel, Scratchman. The day after recording, the covers for The Macra Terror animations were released, and Jason was right, the steelbook version does include Gridlock. 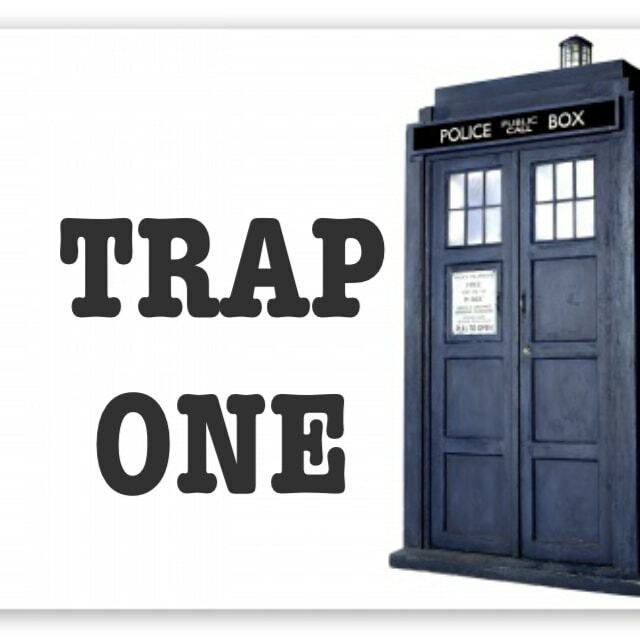 Check out Jason’s Doctor Who blog here.